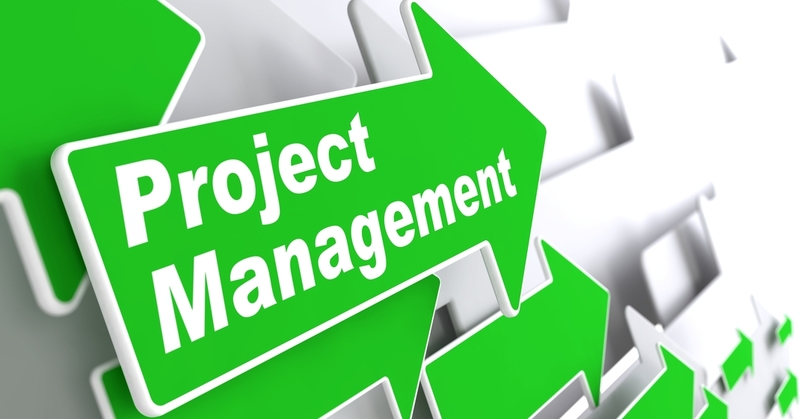 Project Management – Business Concept. Green Arrow with “Project Management” Slogan on a Grey Background. 3D Render. AfriDev provides project management service to grassroots organisations from planning to evaluation. We have the experience and knowledge of the subject of trends in development cooperation, and how the development cooperation principles are translated into effective and efficient projects and programmes. To ensure that we deliver the management of high quality project that we build on our strong experience with the combination of background knowledge and thematic with a professional management based on results.